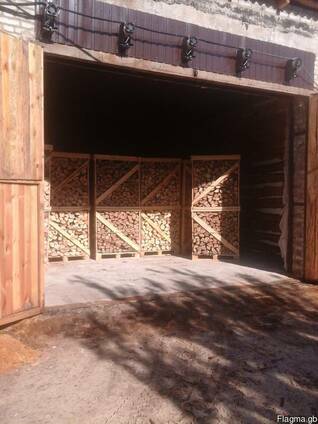 - firewood chopped and in logs, chamber drying from hard and soft wood species (oak, ash, maple, birch, alder ...). Length 25-33 cm. Fraction (diameter) - 6-20 cm. The price on the terms of delivery CIF (sea container 40 HC) - 175.00£ per 1 box (0.9x1.0x2.2 m - internal size). 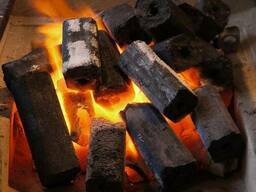 - Charcoal from hardwood (oak, ash). The price on the terms of delivery of CIF (sea container 40 HC) - 380.00£ per 1 ton.